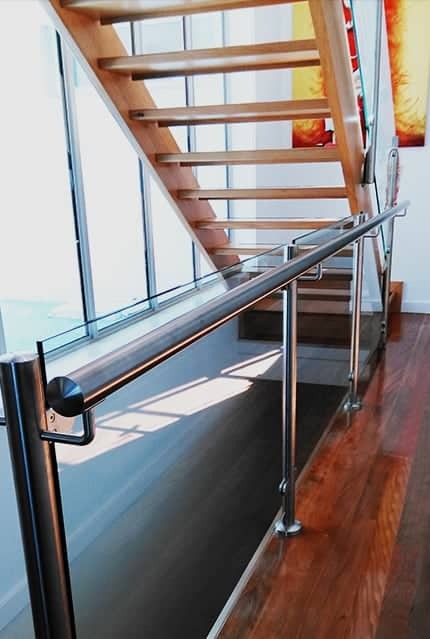 Looking for just the right style of balustrading to complement the architecture of your Nunawading home or business? 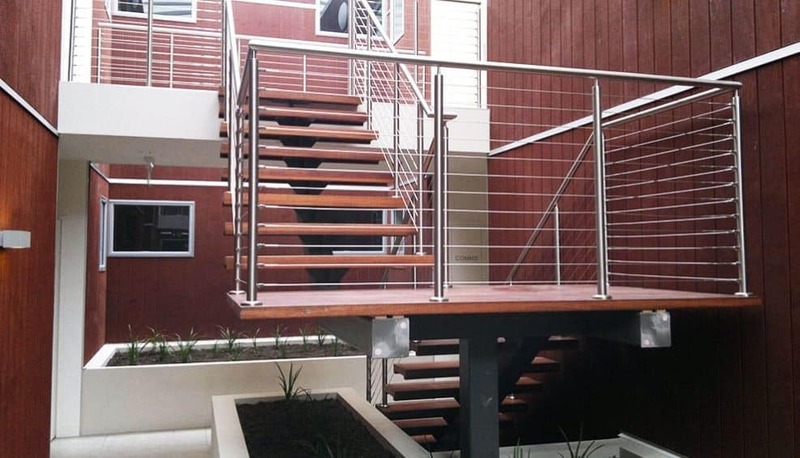 For balustrades, handrails, and fencing that is stylish, effective and safe, you need a team who can listen to your design requirements, supplying and installing a solution that will meet Australian building codes and safety requirements. 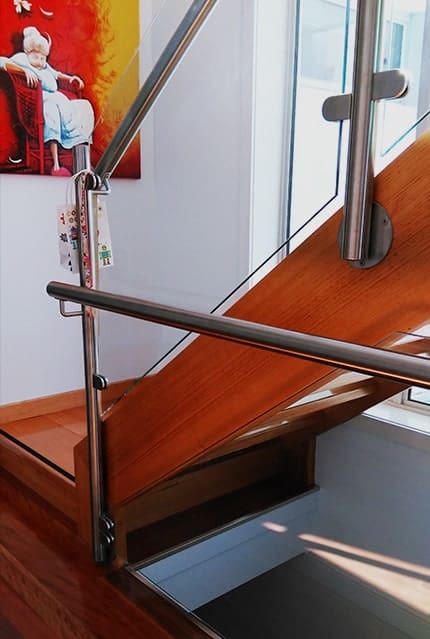 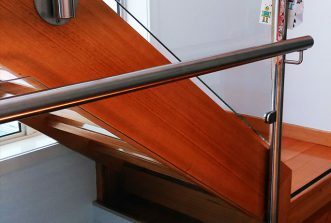 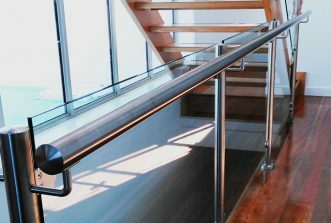 We can provide customised stainless steel balustrades to improve accessibility, installing disabled railing and supports along paths and ramps in indoor or outdoor settings. 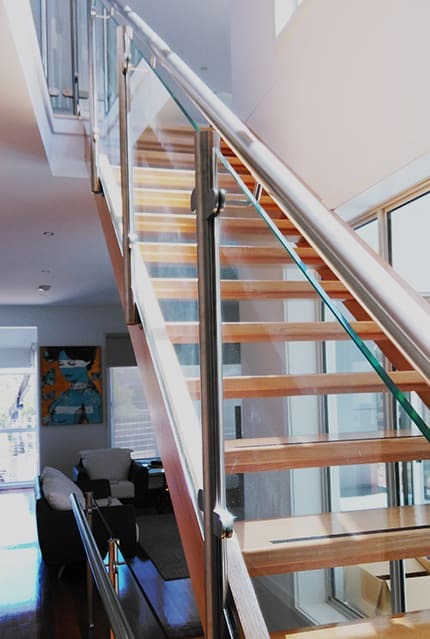 Ask us about our custom design projects, or browse through our gallery of past works. 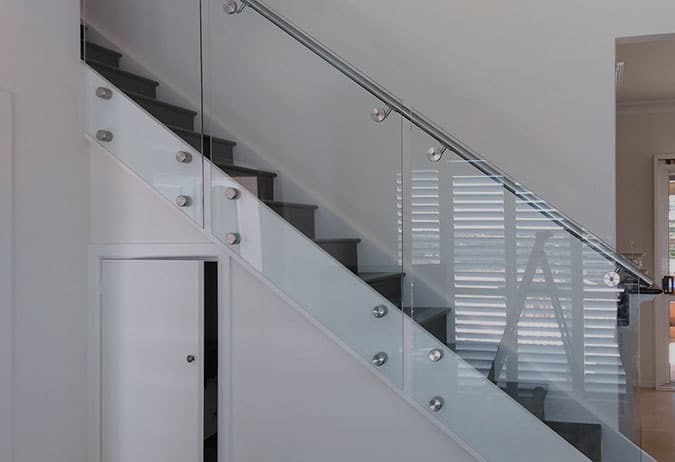 Our glass panel balustrades are available in a variety of finishes so that all of our valued customers can find the right look for their space. 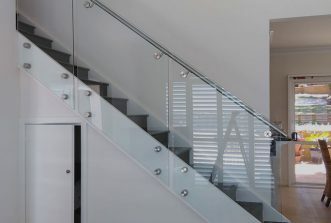 Enjoy the feeling of uninterrupted space with clear glass panels, or provide added privacy with our frosted glass balustrading options. 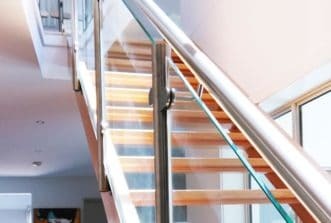 Marine wire systems set in stainless steel frames are another popular option to provide an effective safety measure whilst visually making the most of limited space. 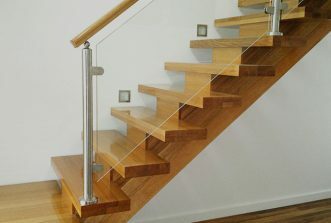 This practical option for modern homes can also be set in hardwood posts, with the timber handrails providing a warm counterpoint to the steel wire. 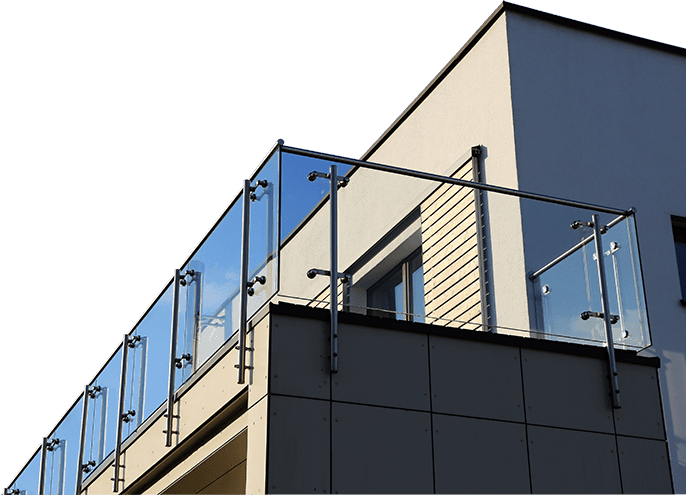 Toughened glass set in rust-proof stainless steel proves a durable option for poolside fencing, it’s longevity and timeless appeal making it a very cost effective option. 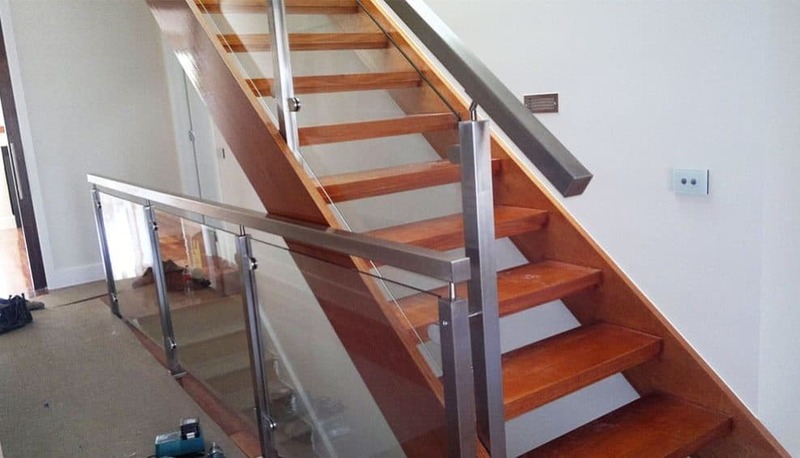 If you would like to find out more about our frameless glass pool fencing, then give the team a call on 0408 350 468. 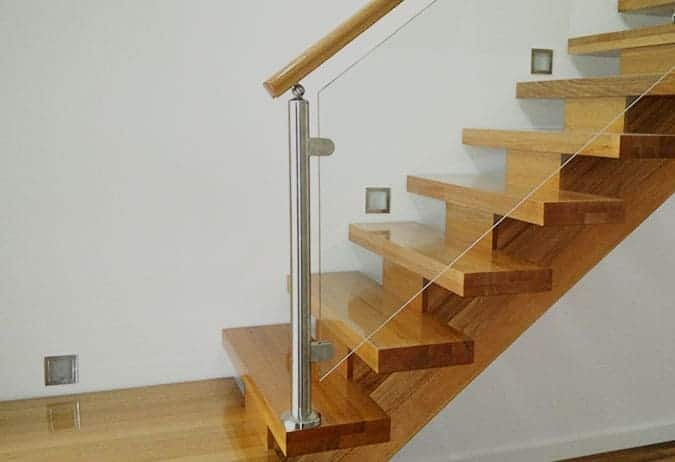 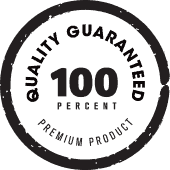 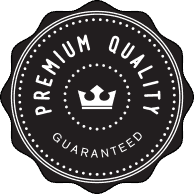 We would love to help you with your next project, and as suppliers and installers you won’t need to search far for the one-stop-shop providing handrails, marine wire and glass balustrades in Nunawading ‘near me’.